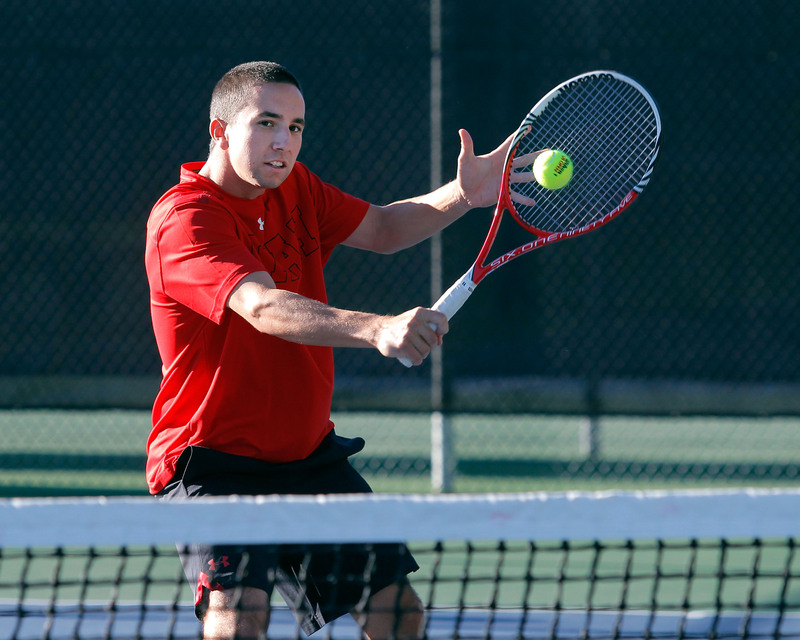 The University of Utah men’s tennis team will travel to Denver, Colorado to play two matches this upcoming weekend. Utah (7-1) will challenge 52nd ranked Denver (4-2) on Friday at 5 p.m. MT and DePaul (1-3) at 4:30 p.m. MT on Saturday. Both matches will be held at the Colorado Athletic Club Monaco. DePaul is coming off a 7-0 loss to No. 4o Columbia. The Blue Demons will not play a match before facing Utah on Saturday, but they will square off with Denver on Sunday. This is Utah’s first meeting with DePaul. Utah looks for revenge against No. 52 Denver. Last year, the Utes dropped a tight 4-3 decision at home to a Denver team that was also ranked 52nd in the nation. The University of Utah men’s tennis team will try to carry the momentum from a clean sweep last Saturday, when the Utes defeated Utah State and Seattle without losing a single match. Utah will be back at home next week to face rival BYU on Saturday, February 22nd at 5 p.m. MT. For live scoring click here. This entry was posted in Schedule/Results and tagged Denver, DePaul, Utah Tennis, Utah Utes. Bookmark the permalink.